If there’s one thing to be learned from the French, it’s that butter makes things taste sodamngood. But for a long time, the creamy spread has been shunned by the fat-phobes of the world. 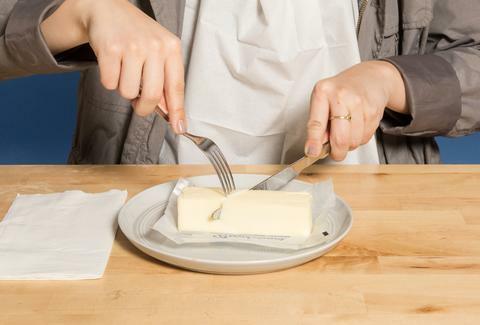 Though butter’s no health food (cue the sad trombone), it’s also not quite the mortal enemy people make it out to be -- in fact, there are some occasions when butter is best. You just can’t talk butter without bringing margarine into the mix. Historically, margarine -- not butter -- was the unwanted stepchild in the U.S.; it was taxed and even straight up banned in a couple states in the 1880s (not for health reasons, just to protect the butter industry). But by the 1980s, the low-fat mania that swept through the country turned people off of butter, all because of the major amounts of total fat and saturated fat that make it taste so glorious. Health reports warned Americans that dietary fat -- saturated in particular -- was basically sent straight from Satan to destroy their hearts. Enter margarine. The butter wannabe is made from plant-based fats and oils, so it’s obviously a healthier choice, right? Well… not all the time. Problem is, margarine manufacturers started using hydrogenated oil (aka trans fat), which we now know is the most dangerous kind of dietary fat, says dietitian Lisa Moskovitz, CEO and founder of NY Nutrition Group. The Mayo Clinic points out that trans fat raises LDL cholesterol (the bad kind) and lowers HDL cholesterol (the good kind), boosting your risk of heart disease. So that’s less than ideal. OK, saturated fat isn't exactly a health food, but it’s probably not gonna kill you in moderation. 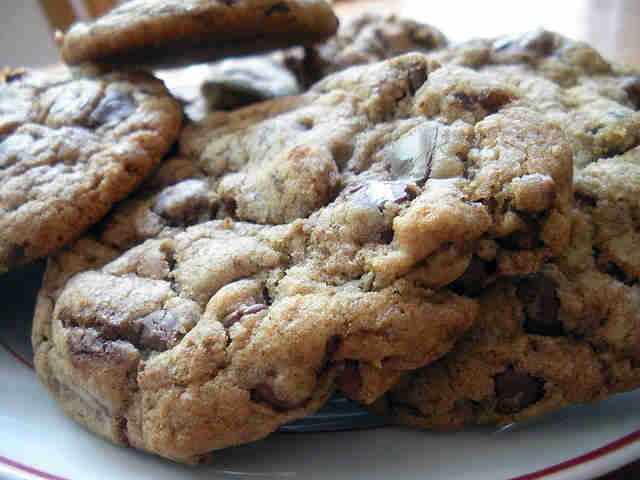 One recent study found that saturated fat isn’t linked to a higher risk of death, heart disease, diabetes, or stroke. That's a lot of bad things that saturated fat doesn't cause! 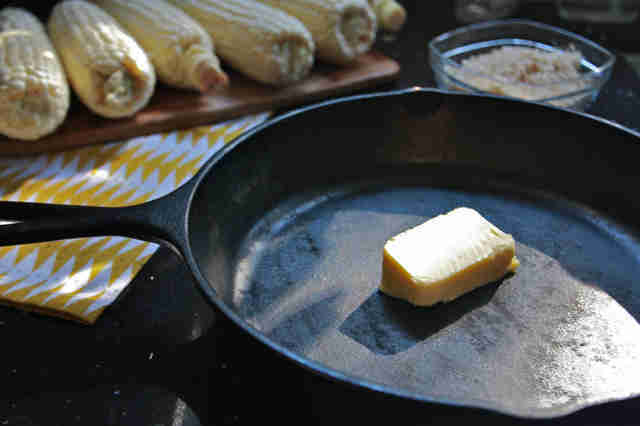 On the flip side, the same study says that trans fats are associated with a greater risk of death and heart disease… which, again, makes butter less evil than you might have expected, and certainly less evil than any substitute laden with trans fats. What's more, a large meta-analysis found no link between saturated fat intake and coronary heart disease or cardiovascular disease, and yet another study points out that those keen on cutting out saturated fats may be moving out of the pot and into the fire if they replace that fat with carbohydrates (especially of the refined persuasion), which can lead to even worse health outcomes. If you like having your clothes fit, you might not want to pull a Paula Deen with the butter, y’all. One tablespoon clocks in at a little more than 100 calories, which actually isn't so bad, all things considered -- if you order a burrito at Chipotle, you're getting 10 times that. Research does suggest that it boosts total cholesterol and LDL cholesterol more than olive oil, which isn’t so surprising, since the latter’s considered so heart-healthy. Still, the study authors suggest that people with high cholesterol keep their paws off buttery goodness as much as possible. The good news? They say it’s generally fine for people with normal cholesterol levels. Get that cholesterol checked and go on a popcorn binge! “In moderation, butter’s not as bad as it was once perceived to be,” says Moskovitz. And a small amount of saturated fat is totally fine for most healthy, active adults who don’t have heart issues. But she also points out that there now are some vegetable oil spreads that are made sans trans fats -- meaning not all margarine’s bad for you, either. So whether butter’s your jam or you can’t quit margarine, just make sure you’re skipping the trans fat and not eating scoops of the stuff at a time. Alexandra Duron is a freelance writer for Thrillist. She thinks butter wins every time. Follow her on Twitter and Instagram at @alexduron.